Want to stay sharp? Eat eggs! 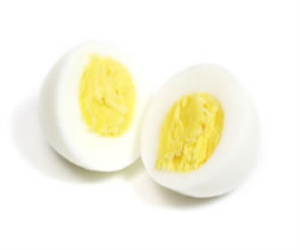 The yolk of one egg provides 300 mcg of choline, making it a top source of this brain-boosting nutrient. Choline is what makes the neurons flexible and heightens their ability to rapidly accept information.